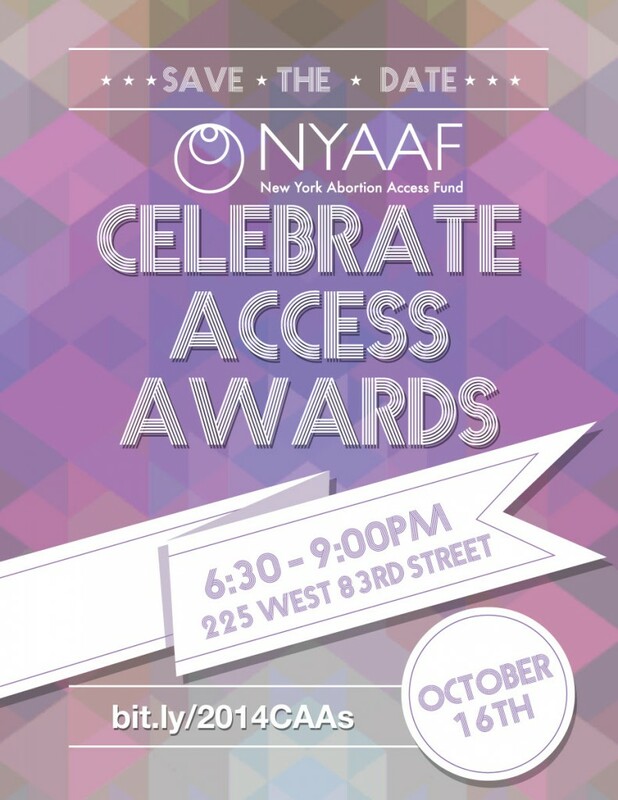 Purchase tickets for our Celebrate Access Awards here! We thank all of our generous hosts and wonderful donors for making our events so successful. Without you, NYAAF would not exist! Want to find out about upcoming events and volunteer opportunities? Subscribe to our e-mail list!